If you'd like to discuss this devblog, feel free to do so in this thread over on the official forums. Yesterday, as part of GDC 2019, our incredible community teamed up with pilots from across the globe, coming together to be part of something ground-breaking, and absolutely unbelievable. At 17:30 UTC the floodgates were opened. True to their tenacity and thirst for destruction, capsuleers swarmed to access the first EVE: Aether Wars deathmatch. The initial result was an all too familiar swamping of login servers that delayed the start of the playtest by around 30 minutes or so. This alone is a prime example of the commitment that our pilots have when it comes to helping us break stuff and stress test, especially when it comes to helping shape the future development of EVE Online. 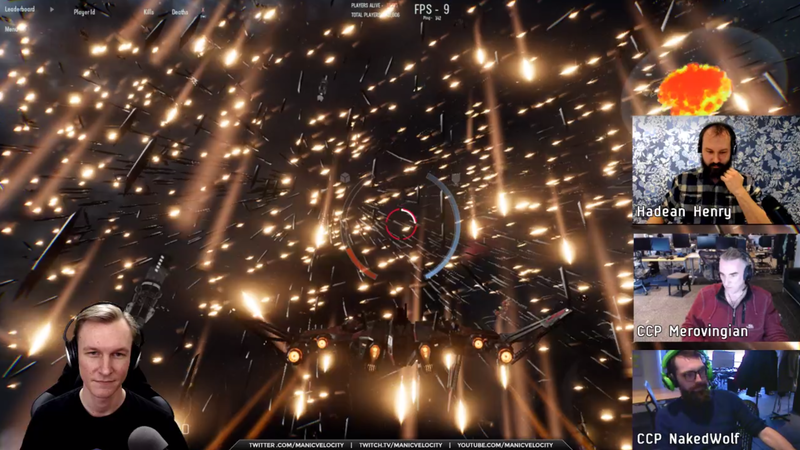 Hadean’s engineers were on the situation in minutes and once the issues were resolved the fight became a live part of GDC 2019 as thousands of pilots massed to duke it out in a free for all deathmatch designed to push Hadean’s Aether Engine to its limit. 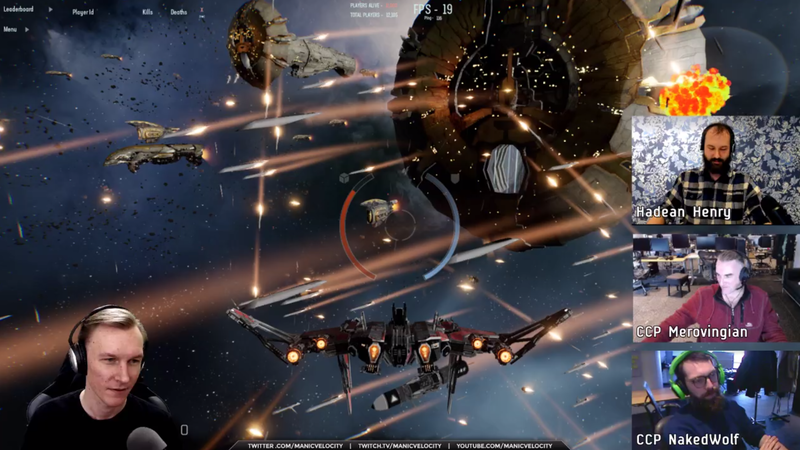 With attendees watching at GDC and the EVE community’s very own Manic Velocity streaming on the CCP twitch channel, chaos ensued and kills racked up by the second. If you missed the stream you should check it out on our twitch channel and see how crazy things managed to get. And what a way to kick off GDC 2019. 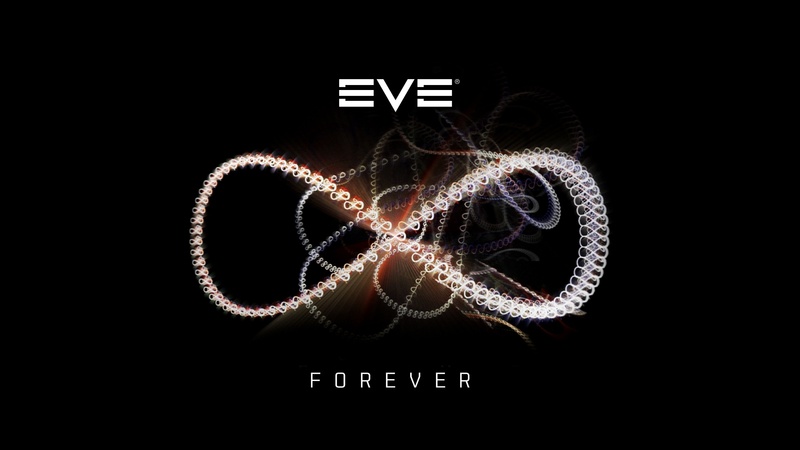 3,852 players from across the globe battled it out for an hour in EVE: Aether Wars, with AI clients eventually joining the fight to peak the overall ship total on grid to 14,274. The number of concurrent users peaked at 10,412 including AI, an unprecedented number that helped Hadean gather a huge amount of data on performance and stability. This is an absolutely huge milestone for the Aether Engine, and for the EVE: Aether wars project between CCP and Hadean. Of course, this wouldn’t be an EVE after action report without a few statistics, would it? Let’s take a look at a few! 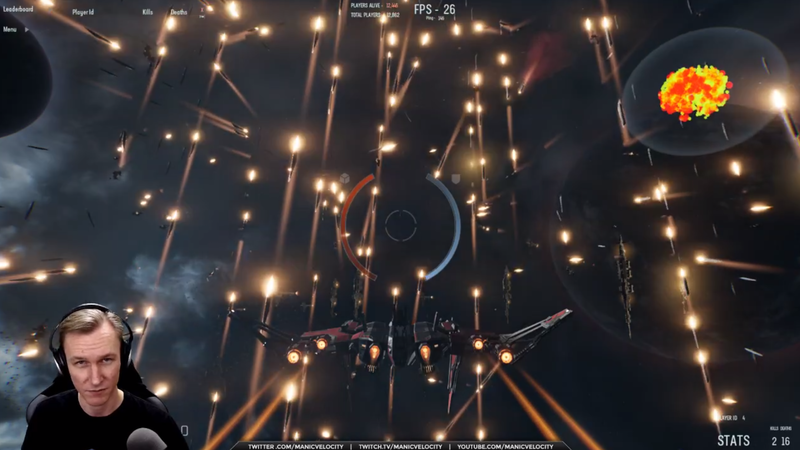 3,852 human pilots engage in glorious internet spaceship combat. A total of 14,274 pilots engaged in combat including AI pilots. A peak concurrent battlefield population of 10,412 pilots, including AI pilots. A peak concurrent population of 2,379 human pilots on the field. A colossal 14,710,908 torpedoes fired. ALMOST FIFTEEN MILLION. The numbers really do speak for themselves, and we couldn’t be prouder of our Capsuleers and all the pilots who joined us for some good old-fashioned spaceship brawling. This was an unprecedented event, and we can’t thank the community enough for your support and dedication to helping this partnership between Hadean and CCP get off to an explosive and kickass start. There’s going to be more playtesting in future and there’ll be more chances to get involved with helping to shape the future of large-scale virtual worlds, so be sure to keep an eye on your inbox for more information in the coming weeks and months. For now, it looks like the battle of 9-4RP2 retains the Guinness World Record for the most concurrent players simultaneously involved in a single multiplayer PVP video game battle. Given the initial success of the first EVE: Aether Wars deathmatch, who knows how long that will last. We’d like to offer huge thanks to all our pilots who took part, from both everyone here at CCP and our friends over at Hadean, who are currently chewing through mountains of data provided by the playtest. It bodes incredibly well for the future of EVE Online to see so many of our pilots actively engaged with testing software that could have huge benefits for New Eden in the years to come. Thanks again, and we hope to see you in the next playtest!